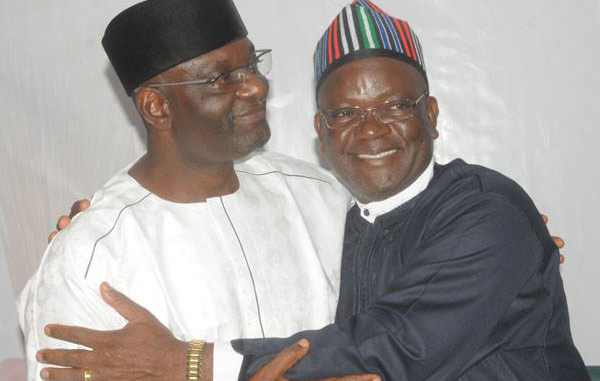 Although it is only a third of a state, the politics of the Benue South Senatorial District has suddenly emerged as a central focus in Nigeria of today. This is primarily because of the peoples’ interest in what would become of the political future of former Senate President, David Mark, after the forthcoming rerun senatorial election. 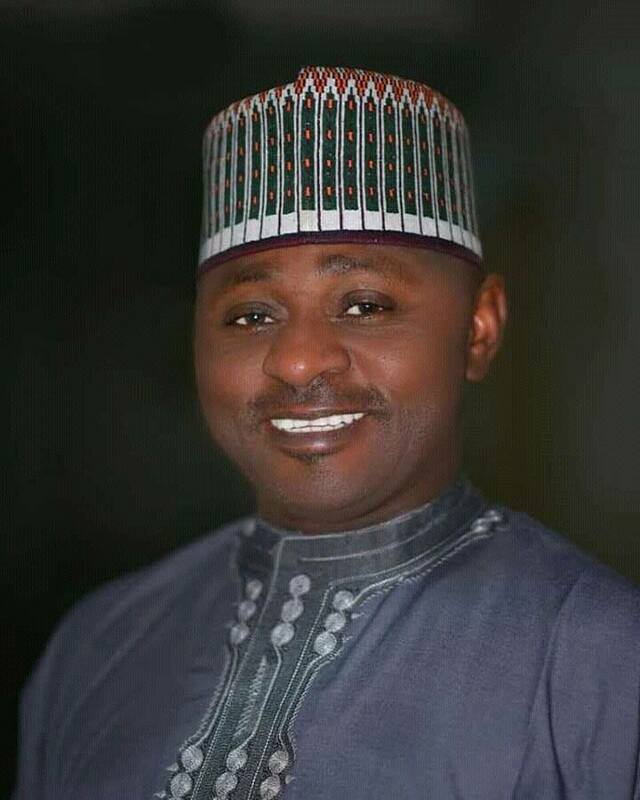 Following the awesome influence he wielded nationally during the long years he was in office as Senate President, there is great uneasiness amongst his supporters in Benue that the nullification of his election and the rerun may mark the end of his political dominance in the North-Central state. The Nation investigation shows that the apprehension in the Peoples Democratic Party (PDP) in particular is primarily based on the reported influence of the All Progressives Congress (APC), which is not only the ruling party in the state but also parading most of the arch political rivals of Senator Mark. As a result of these, tension is already building up, thus further compounding the already complex political texture of both the senatorial district and the state. 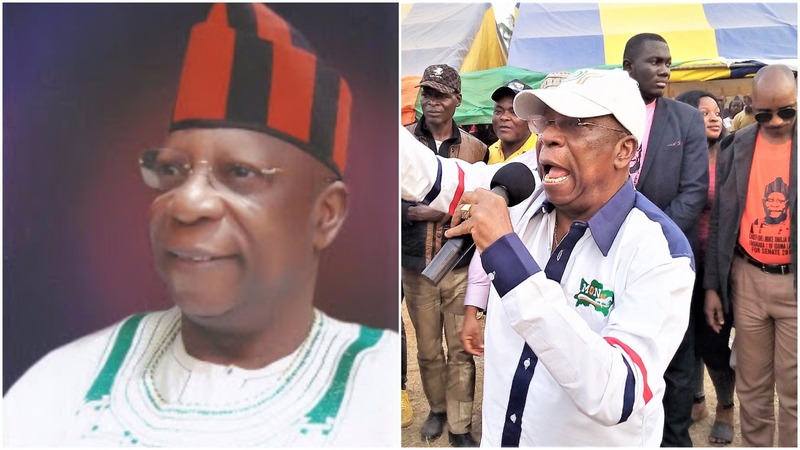 The complexity of the forthcoming Benue South Senatorial District’s re-run election may have been aptly previewed by the strange drama some people re-enacted at the burial ceremony of Ter Mbakor in Wannune, Benue State; last Saturday. As soon as the news of the Court of Appeal’s nullification of the election of former Senate President David Mark was received at the venue of the burial ceremonies, the mourners staged a free-for-all victory dance. To a casual observer unaware of the political texture of the state, it must have been extremely difficult to understand why hundreds of Tivs, who attended the burial would easily abandon the funeral rites for a victory dance against Mark. It would be recalled that Mark’s victory at the polls was challenged by Daniel Onjeh, the candidate of All Progressives Congress (APC). 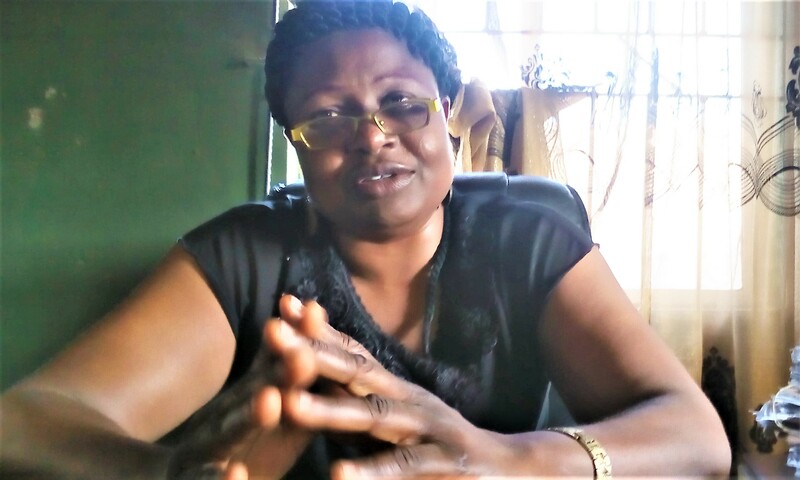 But the election of candidate of the Peoples Democratic Party (PDP) was upheld in October by the National and State Assembly Petition Tribunal sitting in Markudi. With the Appeal Court’s ruling, Mark has no option but to return to the field. Like other crucial elections, the rerun election ordered by the Appeal Court is now a subject of controversies. At present, the seat, occupied by former Senate President, Senator David Mark, is the only senate seat held by the opposition Peoples Democratic Party (PDP) in the north central state now firmly under the control of the All Progressives Party (APC), led by Governor Sam Ortom and Senator George Akume, two fierce political rivals of the sacked Senator Mark. Although the former Senate President has been boasting that even if the election is to be held a hundred times between him and the APC candidate, Daniel Onjeh, he will continue to triumph, there are strong indications that the ordered poll may not just be between Mark and the APC candidate. The APC too has wasted no time in telling Mark to forget about returning to the red chamber. “David Mark doesn’t know what befell him yet. He is boasting because he thinks it is going to be business as usual. The new election is not just between him and the APC candidate. He is going to be contesting against Governor Ortom, former Governor Akume and even Senator Gemade too. “During the last election, these APC leaders, who have axes to grind politically with Mark, were busy pursuing their different ambitions. Now they are free and ready to support the war against Mark’s re-election just the way he had stood against them in the past. And if you consider the fact that Ortom is now governor of the state, Akume was governor for eight years with support base across the state and Gemade was National Chairman of Mark’s party for years, you will be able to imagine the forces up in arms against the former Senate President this time,” a source said. For one, it was the combined political marksmanship of these two political opponents of the former Senate President that ensured that the political control of the state was wrestled away from the hands of the PDP during the last general elections. Not even the presence of both Mark, then the Senate President, and Gabriel Suswam, who was governor of the state at the time, in the line-up of PDP chieftains in the state, could stop the rampaging APC from dislodging the former ruling party from the Government House and pocketing two of the three senate seats in the state. Although Mark managed to be declared the winner of his own senatorial district, the APC left no one in doubt that it intends to corner the seat for itself through judicial process. The party and its candidate kept insisting the election that returned the former Senate President to office for a fifth term was marred with wanton malpractices. Confident that the result declared by the Independent National Electoral Commission (INEC) will not stand judicial scrutiny, the APC and its candidate, approached the electoral tribunal for reprieve. After an initial respite from the tribunal which upheld his election while dismissing APC’s petition on the ground that evidences tendered before the tribunal were documentary hearsay evidences, the Court of Appeal, Makurdi Division, annulled Mark’s election and ordered INEC, to conduct fresh elections in the Benue South Senatorial District within 90 days. 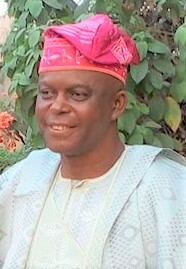 In a unanimous judgement read by Justice Peter Ige, the appellate court dismissed the judgement of the tribunal and upheld the plea of the appellant that Mark’s election failed substantially to meet with the provisions of paragraphs 39 and 40 of the INEC approved electoral guidelines and sections 73 and 74 of the Electoral Act 2010 as amended. 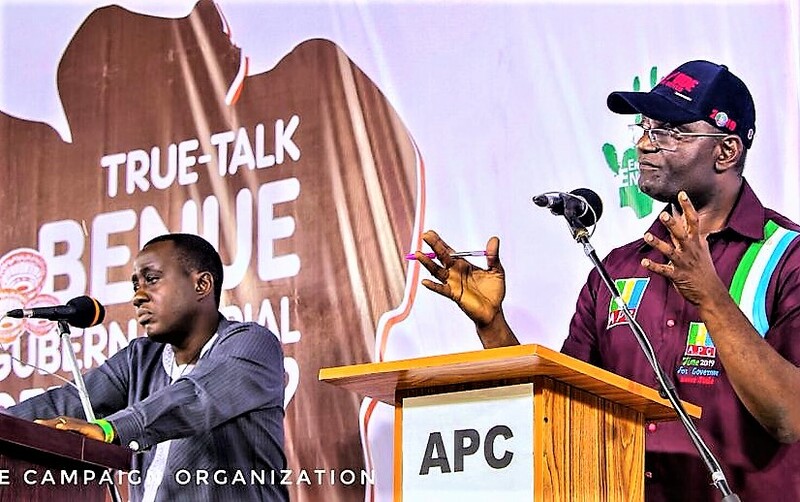 Confirming the readiness of the APC to oust Mark this time, Benue State Chairman of the party, Comrade Abba Yaro, said PDP is buried alive in the Benue South Senatorial District and that anytime the re­run election holds, the APC candidate, Daniel Onjeh, will floor Senator David Mark of the PDP. He foreclosed the chances of Mark returning to the Senate saying that the people shouldn’t be deceived by the boast of the former Senate President that he is going to win convincingly in the rerun election. He has also debunked the claim in some quarters that certain ethnic groups are dominating appointments made so far by Governor Samuel Ortom- led administration in the state. 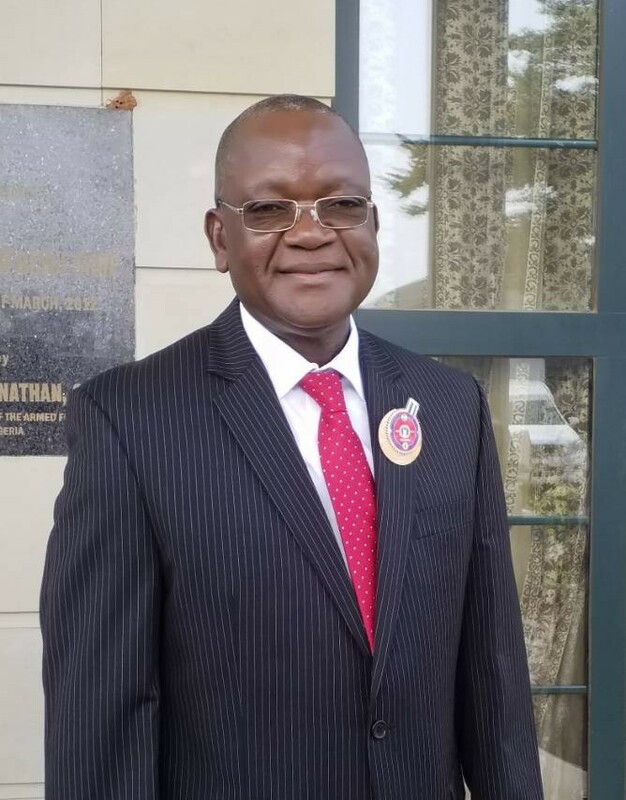 APC candidate in the forthcoming Benue South Senatorial District rerun election, Comrade Onjeh, also said his opponent, former Senate President David Mark, will not be voted back. According to him, the APC is prepared to take over the senate seat currently being held by Mark and his party, the opposition PDP. “His long stay in office is not commensurate to the development of the people of the zone. His claim of support from his constituents is therefore lies and preposterous,” he said. Confirming that the election is not going to be just between him and Mark this time, Onjeh, who debunked rumours of overbearing influences of both Akume and Ortom on him, said it was only understandable that he received their support as fellow APC members. According to him, all hands are on deck to stop the former Senate President this time around. Even within Mark’s PDP, dissenting voices are emerging as former Campaign Coordinator of the Senate President, Comrade Philip Agbese, publicly advised him to relinquish the PDP ticket in the forthcoming rerun elections to another candidate in the interest of his party and fairness in Idomaland. 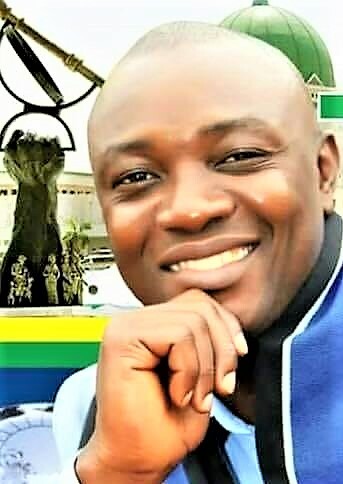 According to Agbese, who was the Secretary of the Youth Directorate in the David Mark Campaign Organisation, the nullification of the former Senate President’s election is an indication that the people are yearning for some change which is irrespective of the aftermath. He further added that for the PDP to win any election again, it must adhere strictly to the mental consciousness of the people, which is disposed to some sort of change in the polity. “We welcome the judgement with sincerity of purpose and wish to call on the Distinguished Senate President to voluntarily resign the PDP ticket to Dr. Stephen Onmeje to lead the party to victory when a date is finally given for the elections,” he said. According to him, the judgement is God’s special intervention to balance the lopsided concentration of power in the old Otukpo axis of Idoma land. “We cannot pretend to be ignorant of the general consensus by Nigerians that power must change hands; our leader must do the needful to save himself of the embarrassing motionless status in the senate. This judgement means so much as far as our democracy is concerned; it is a face saving decision for both PDP and the Idoma nation to restrategise in the face of the ongoing political re-engineering of forces across the country,” he also added. But posturing to be unfazed by the opposition against him, Mark said he will win 100 times if the election is conducted that period of time. He urged his constituents to remain calm and be law abiding over the judgment, just as he asked his people not to be deterred by the verdict, but be strengthened ahead of the re-run adding that he believed that he won the election convincingly, adding that he has no doubt that his constituents would turn out en masses to vote for him again. Like Mark, the PDP is sure of victory at the rerun and has thrown its weight behind the former senate President. The party claimed Mark would win the rerun election as ordered by the Court of Appeal and that the people of Benue South are solidly behind the former senate president. PDP National Publicity Secretary, Chief Olisa Metuh, said the confidence the party has of retaining the senatorial seat is even stronger now. He said that Mark remains an asset to the nation and the Benue South people will ensure he returns to the senate. Mark himself had said if the election in his senatorial district were to be held 100 times, he’ll win 100 times, adding that the inexplicable ruling of the Appeal Court was another evidence of the APC’s dangerous meddling in the affairs of the judiciary.